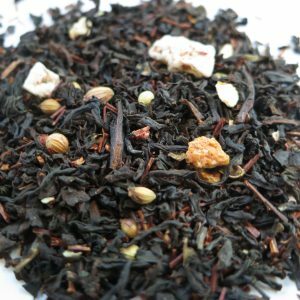 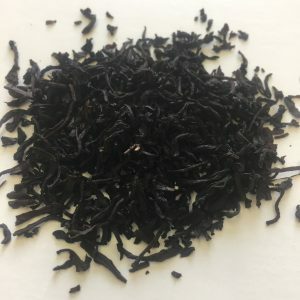 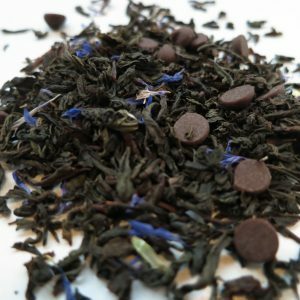 Lapsang Souchong – Banff Tea Co.
A superior leaf Lapsang Souchong offering a crisp character with the remarkable and heady aroma of pine and oak fire. Steeping Suggestions: Use one teaspoon (3g) of tea per 6oz cup of tea. 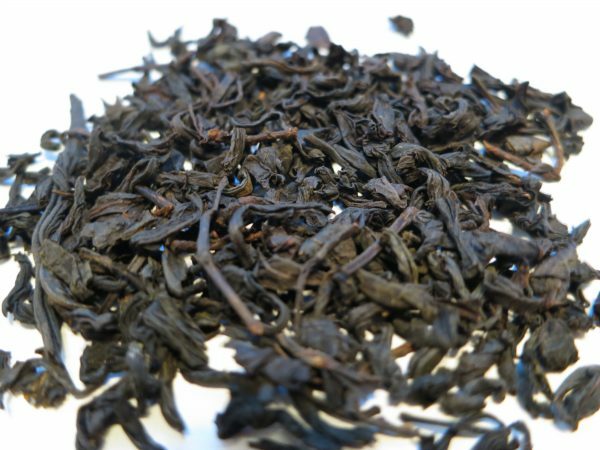 Steep at 100°C (212°F) for 3-7 minutes.